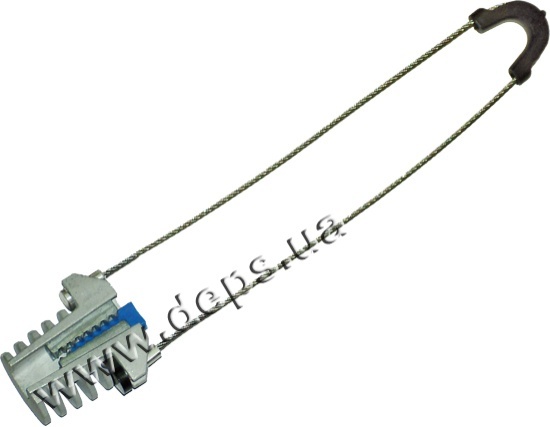 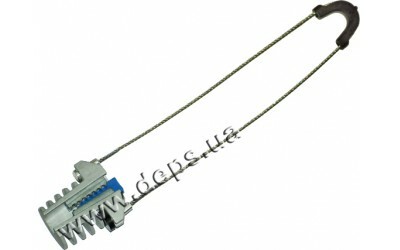 Dimensions: 370 х 70 х 30 mm. 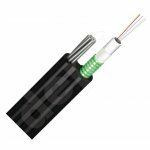 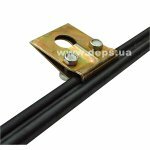 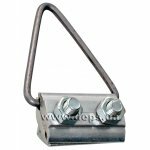 Hook for plane surfaces Sicame GHP 12 is used to suspend the fittings on walls and facades of buildings. 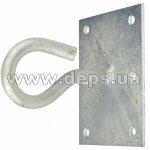 Material: Hot-dip galvanized steel.